How does PA Server Monitor compare to the competition? How does PA Server Monitor compare? See below to find out why our customers are also fans! Max number of external engines/satellites/agents 500+Source: Integra Case Study 100Source: Spiceworks.com. Search for "This will lead to all kinds of performance issues on Spiceworks" 60Source: Paessler.com. Search for "PRTG still scales well up to 60 probes", under "Stability Considerations"
Max number of monitored devices 2300+Source: Customer report 1000Source: Spiceworks.com. Search for "Spiceworks will not run well on a shared disk in a virtual environment" Approx 1000Source: Paessler.com. Search for "ca. 1,000 devices"
Max number of monitored items/sensors 30000+Source: Customer sizing reports ? 10000Source: Paessler.com. Search for " < 10,000 sensors"
Adding new servers? 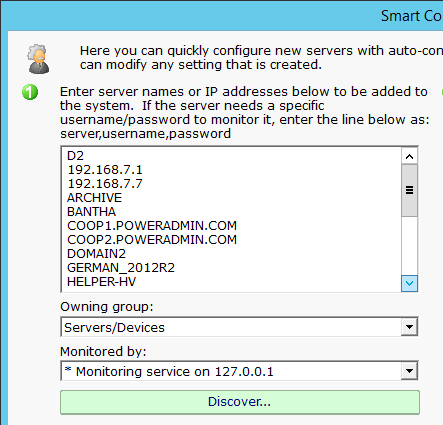 Copy-paste a list of servers, or do Discovery, and let Smart Config take care of it. "the duplicate configuration on each server soon becomes tedious and unmanageable. There are other alternatives such as mod_gearman but in my opinion these lack the intelligence to be effective. 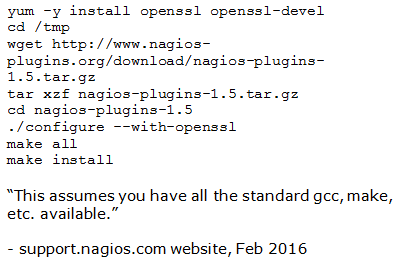 The ability to have centralised configuration in a distributed setup isn't currently supported by Nagios"
No software is installed on monitored devices. One monitor watches many services, with a few clicks. 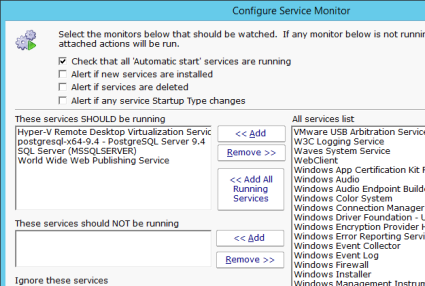 Tedious to configure monitoring for many services. 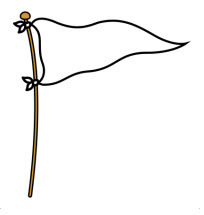 All of your data, configuration, network layout, server and network credentials, etc. stays on your hardware. Nothing is sent to the cloud. Stays up to date on security advisories. Updated OpenSSL to patch POODLE vulnerability in 2014, almost two years before Spiceworks. Any security vulnerabilities are fixed immediately, before any additional features or customer requests. In addition, we have a 'no known bugs' policy, meaning all bugs are fixed before additional work on the product continues. Known vulnerability in core NPRE module from April 2014 still not fixed. You can literally be monitoring your servers in 8 minutes from now.